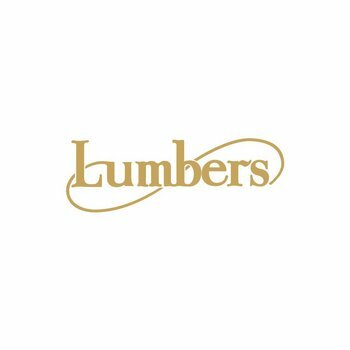 Voting to find the second Lumbers Player of the Month for the season is now open. George Ford, Kyle Eastmond and Mike Williams are on the three-man shortlist and you can vote now using the link below. George Ford ends the first block of fixtures in the Gallagher Premiership as the league’s top points scorer, just six short of a century by the end of the opening month. 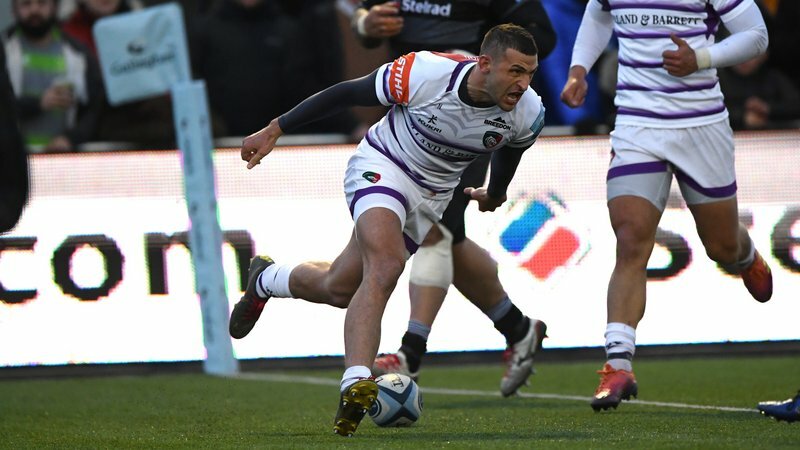 He kicked 15 points at Wasps, scored a fine solo try in a 17-point personal haul against Worcester and then steered Tigers to back-to-back wins over Sale and Saints, missing just one of 11 shots at goal along the way. Kyle Eastmond is already earning rich plaudits after his summer move to Welford Road, showing his skills on the ball in midfield and standing up in defence where he was particularly prominent in the win over Saints at Twickenham. He scored his first try for the club in the win over Sale and is forging a potent partnership with the likes of George Ford and Manu Tuilagi in the Tigers backline. Mike Williams has settled in the second row of the Tigers pack in the early-season programme, playing his full part in terms of tackles and carries with strong performances throughout the month despite constant change around him with Will Spencer, Graham Kitchener and Harry Wells all wearing the number 5 shirt. 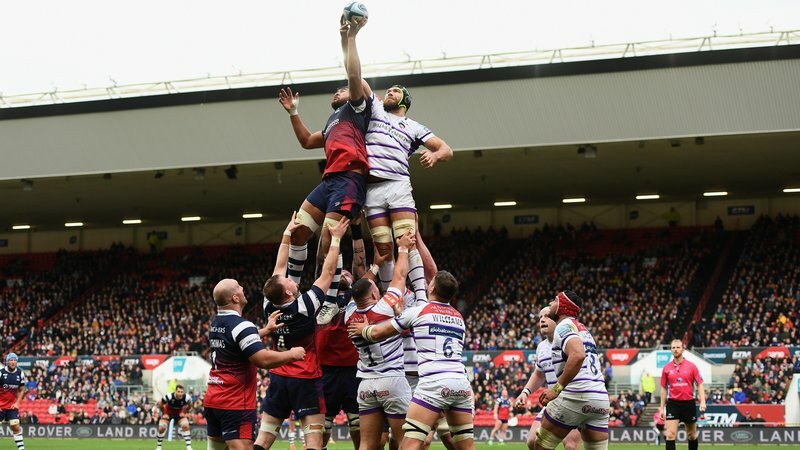 Williams was the top tackler in the league in Round 5 with 24 tackles in the win over Sale and is Tigers’ best source of lineout ball so far this season. Who's excited for the Lumbers Player of the Month Award!? Which @LeicesterTigers player do you think deserves to win? In the running this month is George Ford, Kyle Eastmond and Mike Williams! Voting closes on Thursday, October 18 and the winner will be announced at half-time in the home game against the Scarlets next Friday. 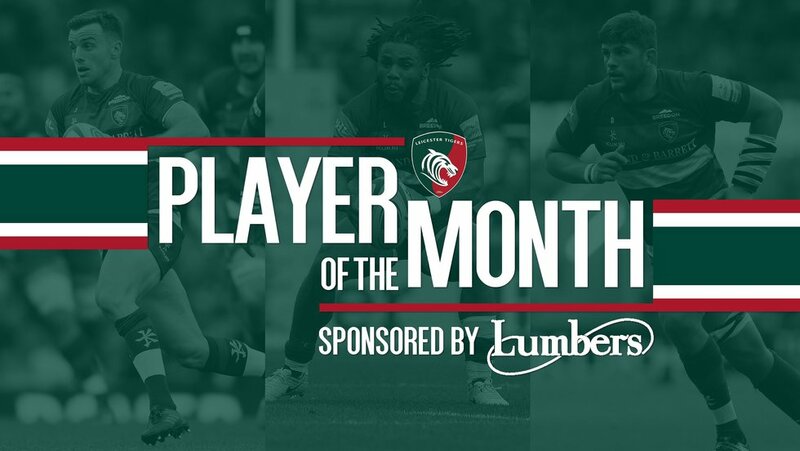 Supported by High Street jewellers Lumbers and voted for by Leicester Tigers supporters, the player of the month award recognises the contributions of individual players to the team cause throughout the campaign. Each month during the season, fans will be asked to pick their top performer from a shortlist of three players put together by the Tigers coaching staff. 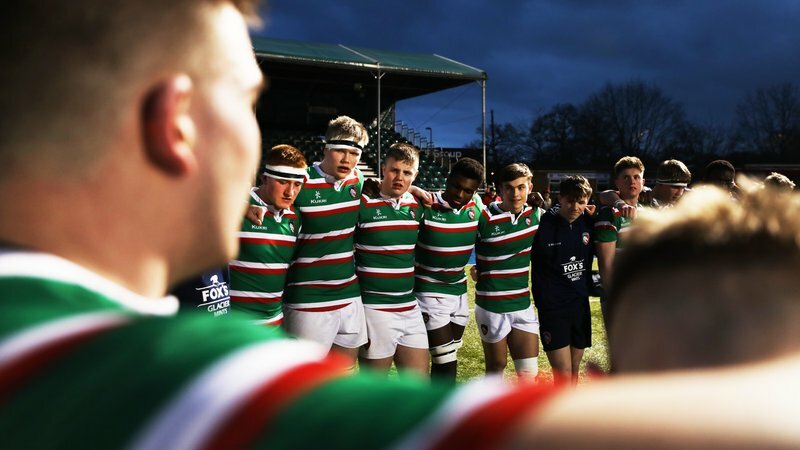 The player with the most votes on the Lumbers website will win the award, which will be presented on the Welford Road pitch during half-time of a big first-team fixture. David Denton picked up the first award of 2018/19 ahead of George Ford and Tommy Reffell who were also shortlisted.